How’s the Condo Market – HOT! 77-365 Ailina St. in Kainana, Kailua Kona is Sold! in Kainana, Kailua Kona The single story at 77-365 Ailina St. has been sold. 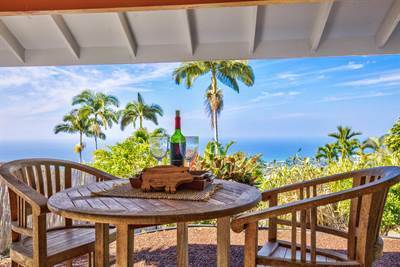 Previous Previous post: 77-365 Ailina St. in Kainana, Kailua Kona is Sold!